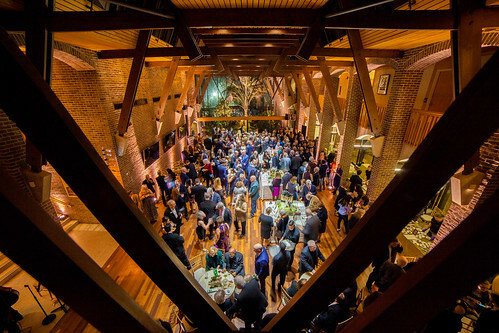 Rock Creek Conservancy's 2019 Gala will be held on Saturday, October 5 at the Embassy of New Zealand. Join us for an evening filled with food, cocktails, a silent auction, and the company of a community dedicated to the well-being of Rock Creek. To purchase tickets and learn about sponsorship opportunities, please visit the Conservancy's website here. We hope to see you at the event!